2nd night in a row, I had to cook inside due to 'dinner time' thunderstorms. 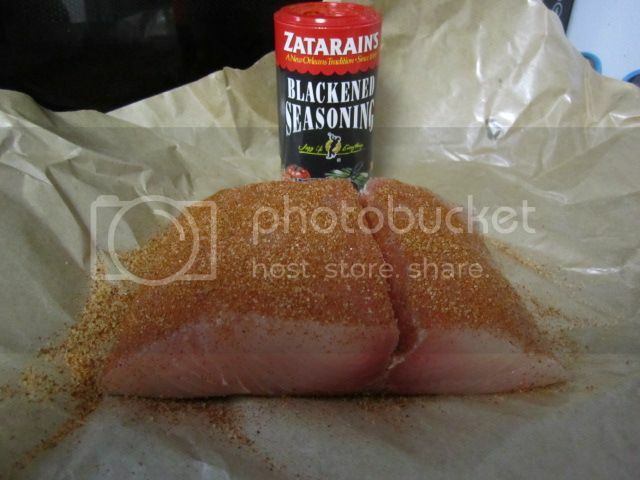 Seasoned with Zatarain's Blackening Seasoning. 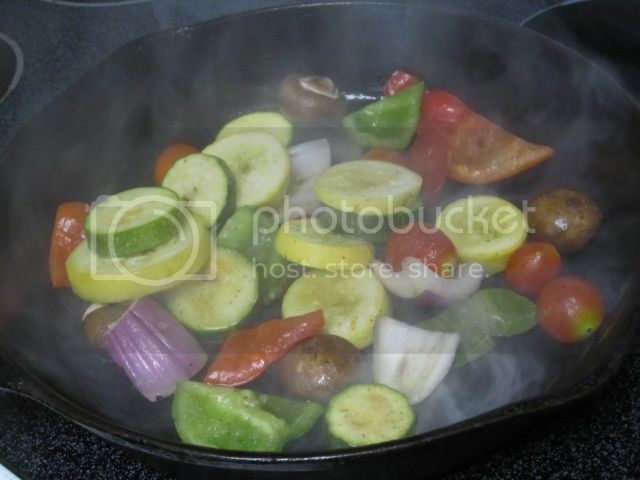 Threw some vegetables in the pan first. 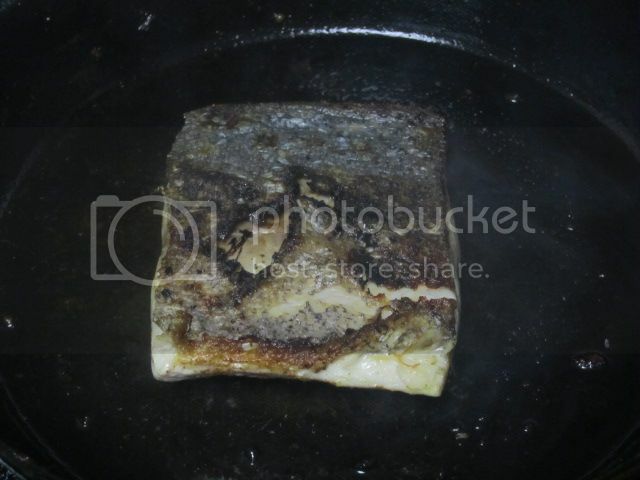 Seared the fish skin side first.. Flipped at the 5 minute mark for 5 more minutes. 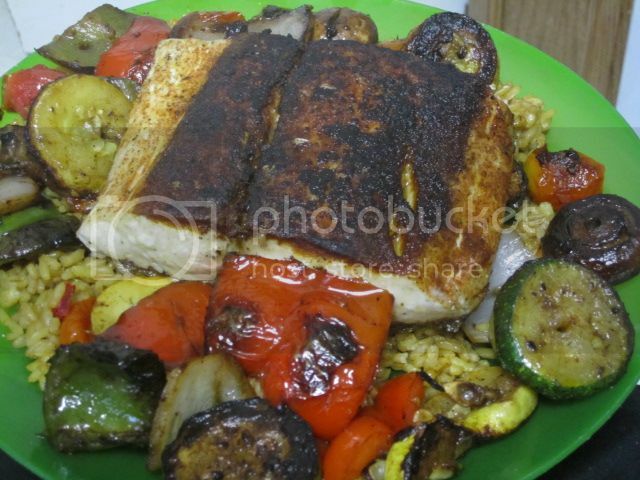 Served over Wild Rice Medley. Looks good, Larry. 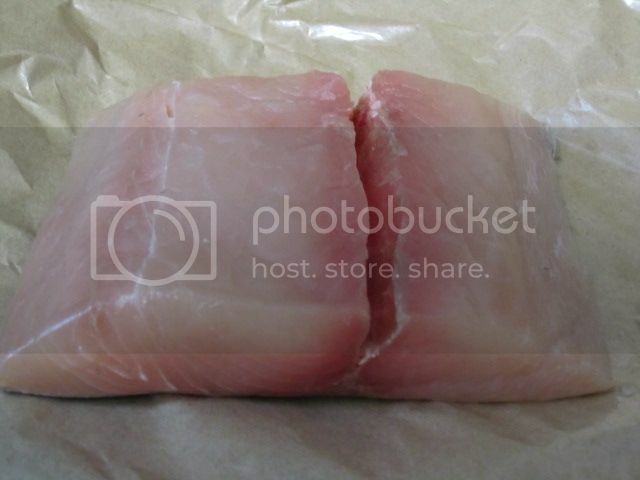 Mahi mahi, the fish so nice they named it twice. We have it in our local market; perhaps I'll try blackening it. 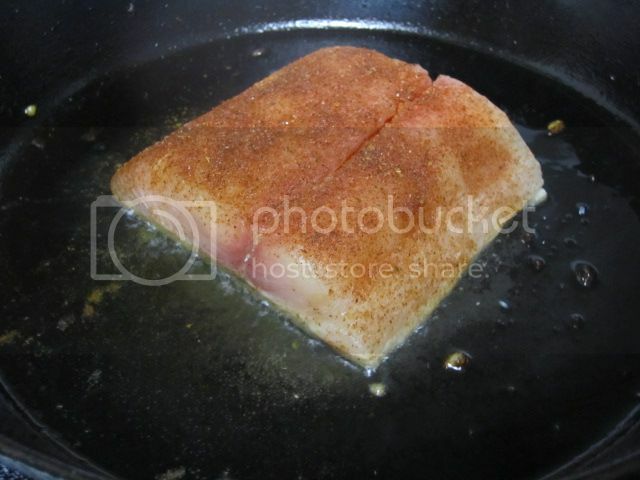 I just made blackened redfish Tuesday night and Mahi mahi last night. The family loved it but now my Big Green Egg smells like fish, burning the coals out now before I put a few butts on tonight. How do you like that Zatarans?